New Year, New Start! Refreshed after the holiday break, the team at DAMA International are looking forward to a breakthrough year continuing with our significant initiatives to enhance our community and encourage our profession to reach ever greater heights. The CDMP refresh project is progressing with the restructure discussed in the last report now determined and published. The new levels of Associate, Practitioner, Master, and Fellow support and nurture the personal development journey we embark on in our careers and provide opportunities for acknowledgement of achievement at every step of the way. Each of us can choose our own path and be recognized for demonstrated excellence and dedication as we work through the ranks as much as we wish to – DAMA will be there all the way. 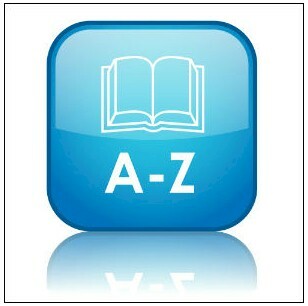 For more detail please see http://www.dama.org/content/certification. Also a reminder from our last update – please don’t forget to update us with your details if you are an existing CDMP holder, CDMP passed but no certificate yet received, or ready to re-certify – please visit: dama.org/content/forms/cdmp-record and register all of your details if you haven’t yet done so. For any questions please visit our FAQ’s or email cdmp@dama.org. 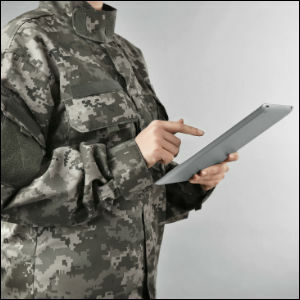 One excellent development is that we are being called on to provide support, training, and access to information on new technology developments further afield, which means looking at different ways of sharing, and using different media. We are thus delighted to announce the launch of a dedicated DAMA webinar channel at https://www.brighttalk.com/channel/12405/dama. The channel has been piloted by the UK Chapter for the last few months and already has a library of content including nine sessions on disciplines described in the DMBoK wheel (with three more coming soon) and a variety of technology show and tell examples to help keep you up to date. You will need to provide a few registration details to access the service, however the previous sessions are all recorded and available to view now at the above link. If you are a chapter officer or central charter member and wish to use the service to share more content or if you have ideas of topics that you would like to see covered please contact me at marketing@dama.org – all welcome! We will also have a virtual booth at Enterprise Data Governance Online on January 27th; having been very impressed by the technology I’ve seen in development I am very excited about participating and being an avatar. Please do consider stopping by and saying hello as you wander around the exhibit hall, it’s great to hear what DAMA means to you, your ideas for topics and initiatives, and to talk about how we can continue to learn and grow together – though this feedback isn’t confined to virtual or real events – we are always open for dialog! Next up will be Enterprise Data World in April and we planning members get together and dedicate discussions on DAMA enrichment topics. This will be for both Chapter and Central Charter Members. Watch this space as well as LinkedIn and www.dama.org for more information on how to participate. 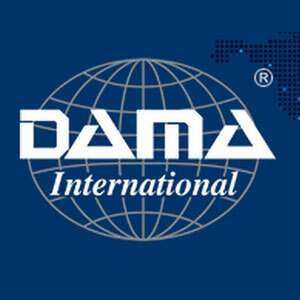 That’s it for this issue, so please visit us on our website for more information on all the above or to join DAMA International.